The Inspector-General of Police (IGP), Mr Ibrahim Idris, has issued instruction to all members of the Special Anti-Robbery Squad (SARS) to always wear police uniforms with full identification, in the mean time before the launch of new FSARS uniform. This was made known by the force Spokesman, Ag. 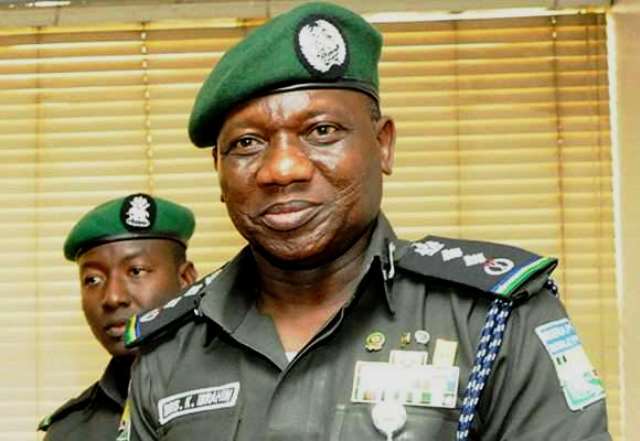 Deputy Commissioner of Police (DCP) Jimoh Moshood, in a statement in Abuja on Friday, when he noted that, Idris gave the order at a meeting with critical stakeholders. According to News Agency of Nigeria (NAN) Idris was represented by the Deputy Inspector-General of police in Charge of Operations, Mr Habila Joshak. Gwandu noted that the Police had engaged the services of psychologists and counsellors in the ongoing screening of FSARS operatives.